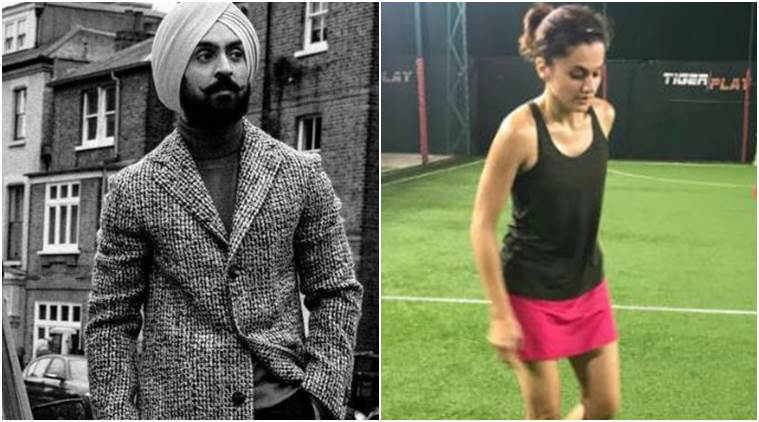 After showing off her glamorous side in Judwaa 2, Taapsee Pannu has moved on her next project titled, 'Flicker Singh' which co-stars Diljit Dosanjh. The actor will be playing a hockey player in her next, for which she has already started preparations. Taapsee Pannu stunned everyone with her glamorous avatar in Judwaa 2. The actor, who became a phenomenon in the industry with 2015 film, Pink, is ready to surprise and treat her audience in a different role yet again. Taapsee has started prepping up for her next project ‘Flicker Singh’, in which she would be sharing the screen space with Diljit Dosanjh. In an exclusive interview with indianexpress.com, the actor spoke about how even after being a Sardarni, she has not seen any of Diljit Dosanjh’s work in Punjabi film industry. She adds that she is excited to be a part of a project which would yet again present her in a different role. “I have seen his Hindi films and heard Punjabi songs. 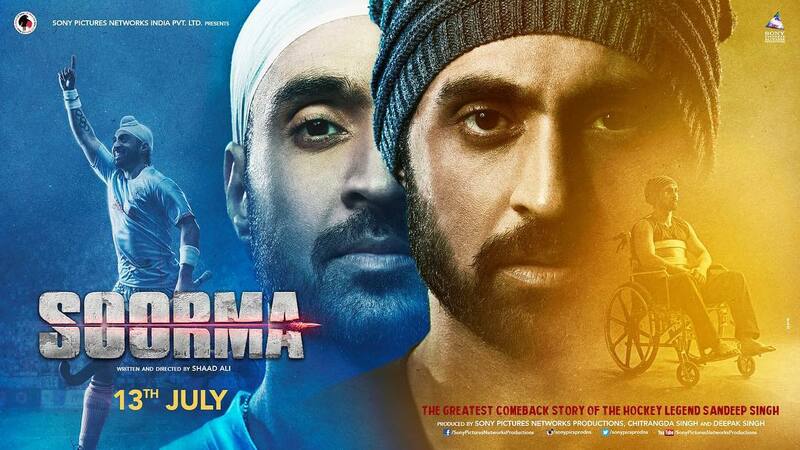 Even though I am a Sardarni, I have not seen Diljit’s work in Punjab’s film industry. I am looking forward to this project because this is yet another moment when my fans would be watching me in a different avatar,” Taapsee said. 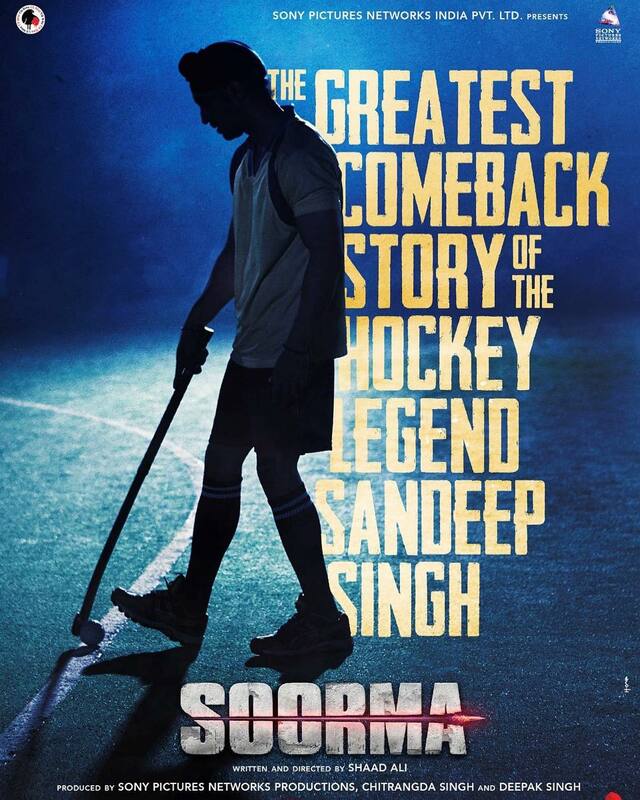 Apparently, the film will be a love story of two hockey players and their relationship. While the exact details aren’t known, the film is set to be directed by Shaad Ali. 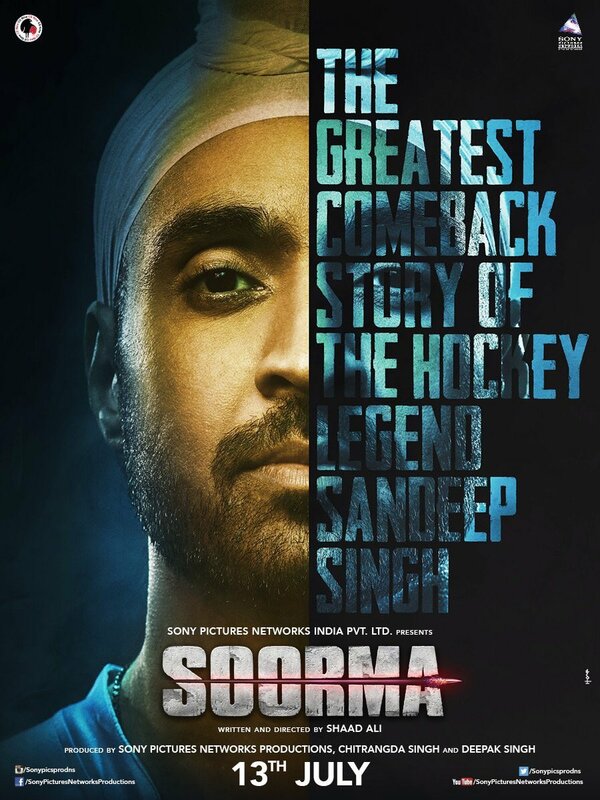 This is for the first time when Taapsee is doing a sports film and is collaborating with Diljit. Currently, she is basking in the success of Judwaa 2, in which she played the character of Samaara.